RON95 Petrol: What does it mean by NO MORE SUBSIDIES ? 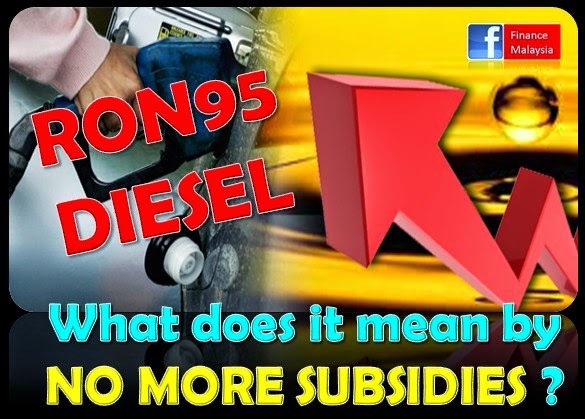 Today, the hottest topic in town was "No more subsidies on RON95 and Diesel starting Dec 1". While the starting date is just a mere 10 days from now, it catches every Malaysian by surprise. No wonder netizens share this news all over in social medias discussing about this matter and alert other petrol users. How to determine the prices? 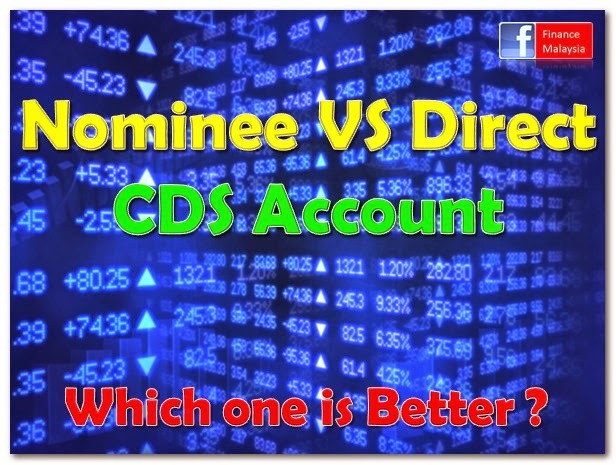 Did you ever notice that when you open a share trading account with a broker, they will usually ask you whether you prefers nominee or direct CDS account? For an ordinary investor, we might not really understand what are the differences and benefits that you can enjoy for both types of CDS (Central Depository System) account. Well, this is the very basic step every share trading investors should find out first, before approaching a share broker. Equipping yourself with the relevant basic knowledge in order to avoid starting at the wrong footstep. Agree?